Great location with a lot of exposure. 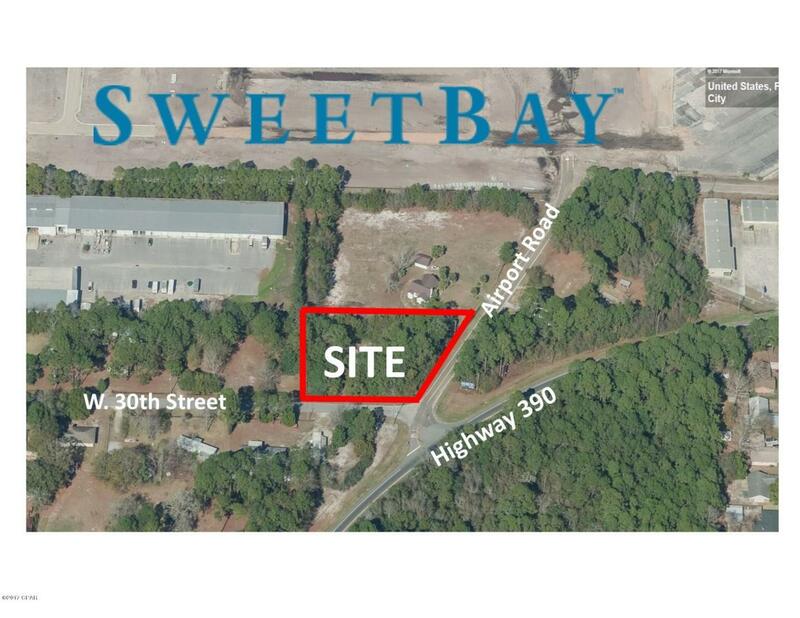 Tremendous upside as SweetBay development (the Airport property) is developed and Highway 390 is widened in the future. No value placed on the old house. Seller will be brush-cutting the site in January.